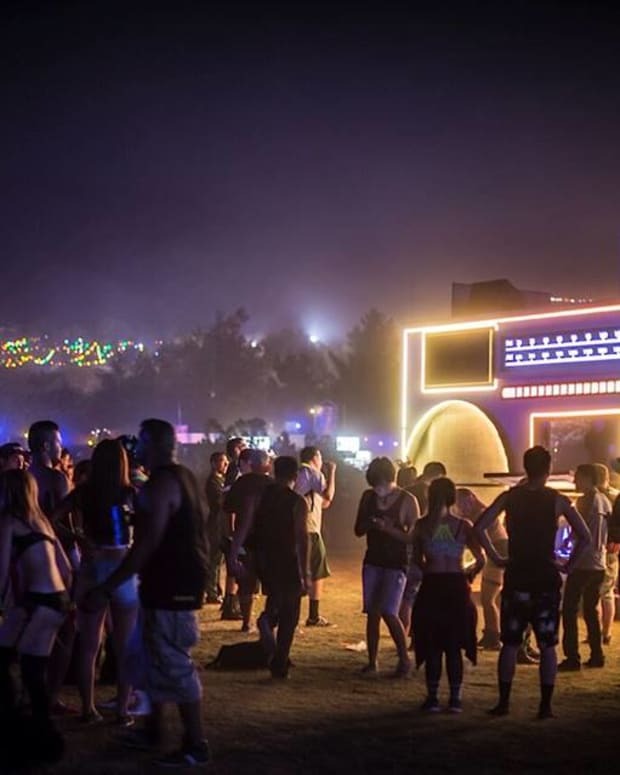 Nocturnal Wonderland 2015. Credit: aLive Coverage. 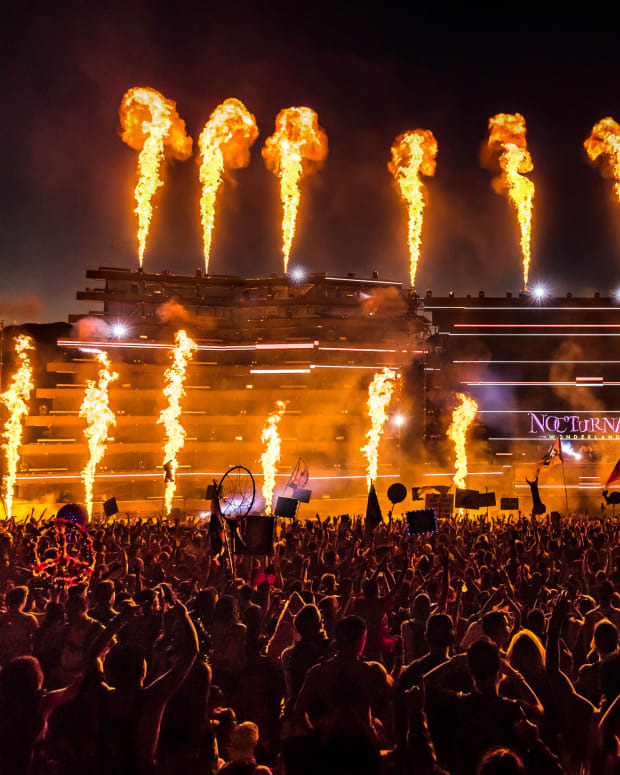 Well, the number of arrests at this year&apos;s edition of Nocturnal Wonderland weren&apos;t double that of last year as we joked a couple days ago, but they definitely climbed. Of the 67,195 in attendance last weekend, 428 were reportedly detained arrested by police officers working the event. 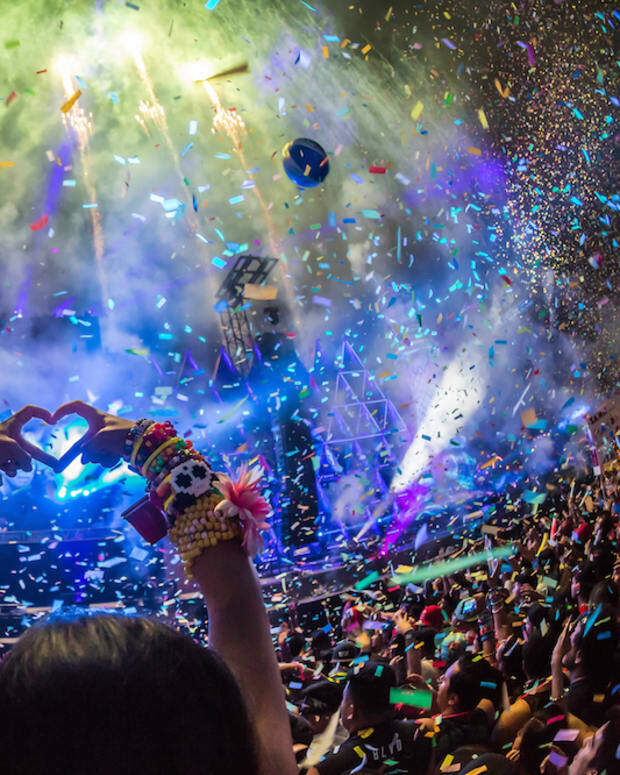 According to the San Bernardino Sun, 111 arrests were made on the first day of the festival, while 141 and 176 were made on the second and third days, respectively. After last year&apos;s edition of Nocturnal only 300 arrests were reported, meaning that the number increased by over 40% from one year to the next. for reference, this year&apos;s edition of HARD Summer saw almost three times much attendance as Nocturnal Wonderland, and only 325 arrests had been made (of course, there had also been three tragic fatalities). In addition, five hospital trips originating from the latter festival had been reported. 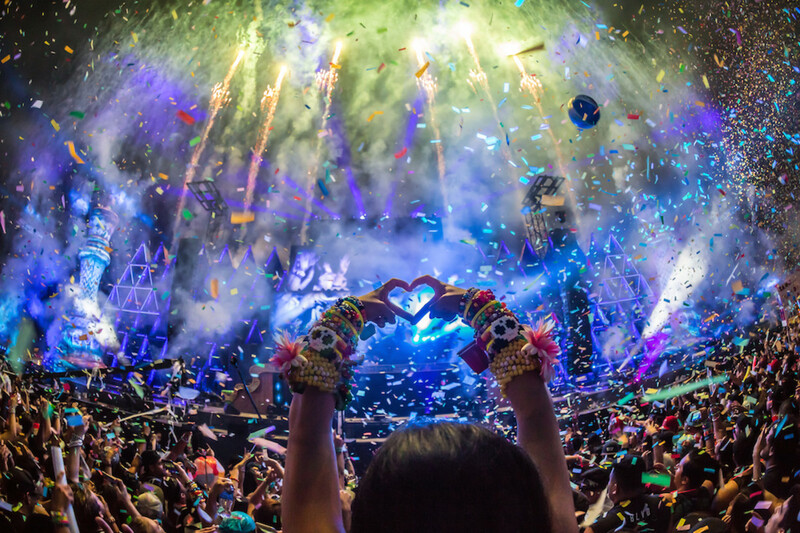 Magnetic Magazine will be publishing a full review of Nocturnal Wonderland 2016 shortly. Until then, feel free to look at our review of last year&apos;s edition of the massive.